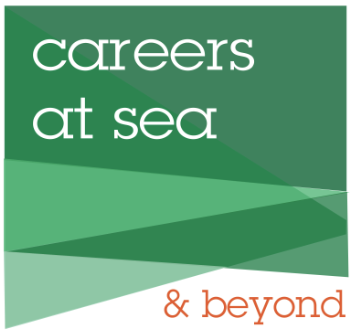 Careers at Sea and Beyond – 'Careers at Sea and Beyond' provides both newly qualified and experienced officers with the help and support they need to progress and develop their career. Are you looking for your first rung on the ladder or at the start of your career and don’t know what to do next? Let Careers at Sea and Beyond show you how to take the next step towards securing a role at sea. Looking to develop your career? Thinking of moving ashore but don’t know how to start the search for a job? We can help you explore different roles and discover exciting pathways that may not have been an option before.